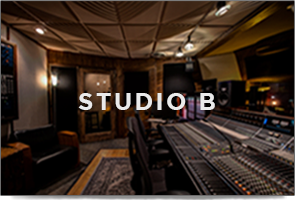 Studio A offers a spacious 32’ x 45’ recording space with 20’ ceilings and three separate isolation booths (including our famous drum room and our new “fiddle room” pictured below). Our live room features a B-3 Organ with an isolated Leslie cabinet, a Yamaha C-7 grand piano, a Wurlitzer, and a Rhodes keyboard. The control room measures 20’ by 22’ and includes a 48 channel Neve VRP console with Flying Faders automation. 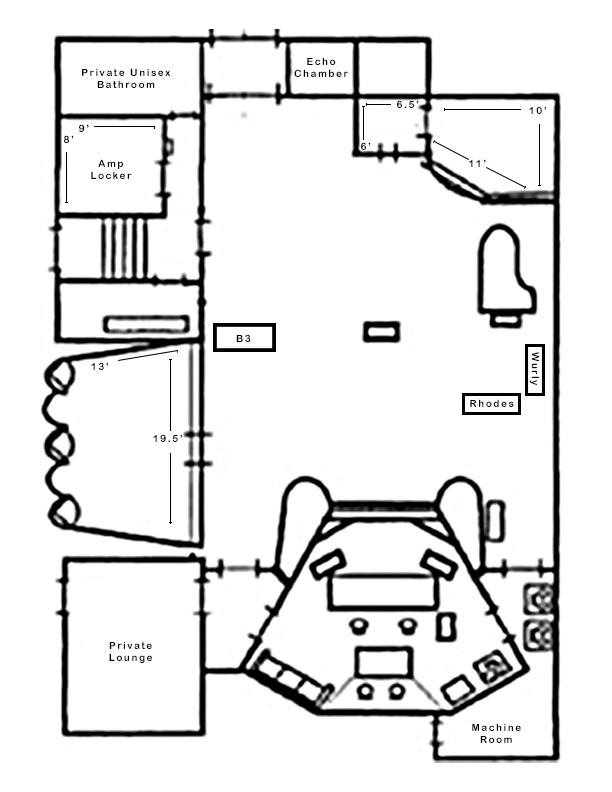 Studio A also hosts two unique live reverb chambers with 20’ foot high ceilings as well as an EMT reverb plate, with 16 input channels for personal outboard gear. Other amenities include an eight-channel cue system and a 13’ x 15’ lounge with a separate mini-refrigerator. We can do analog tape, in fact, we welcome tape sessions. All photos taken by Readylight Media. *Available for rent, inquire with studio for rates. Use the following setup sheets to prepare for your upcoming session at Sound Emporium. 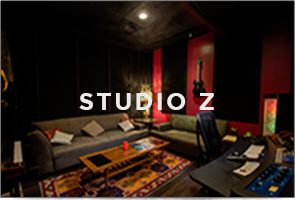 If you require a setup by our staff, please fill out the form and either email or drop it off at the studio. Please include your phone number so that we may call you with any questions.